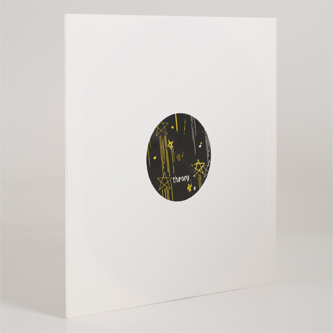 "Mark's classic 'Shooting Stars' was originally released on the late great 'Offshoot' label in 1998 and became an underground hit, seeing support from a variety of DJ's including Derrick May, Cajmere and of course, Ben Sims. Fast forward 15 years and this uncompromising tough edged disco workout still gets dropped and is highly sought after on the second hand vinyl market, so we thought it was time for a respectful remix package. First up is a brand new firing makeover from the man himself that jacks in all the right places while staying true to original groove, then label head honcho Ben Sims who drops an intense Lil Louis inspired reworking. Uk hero Aubrey gets Dark on us with an intricate and menacing remix while newly formed Fokus Group (aka Paul Mac & Ben Sims) pull no punches with a relentless and harsh interpretation."